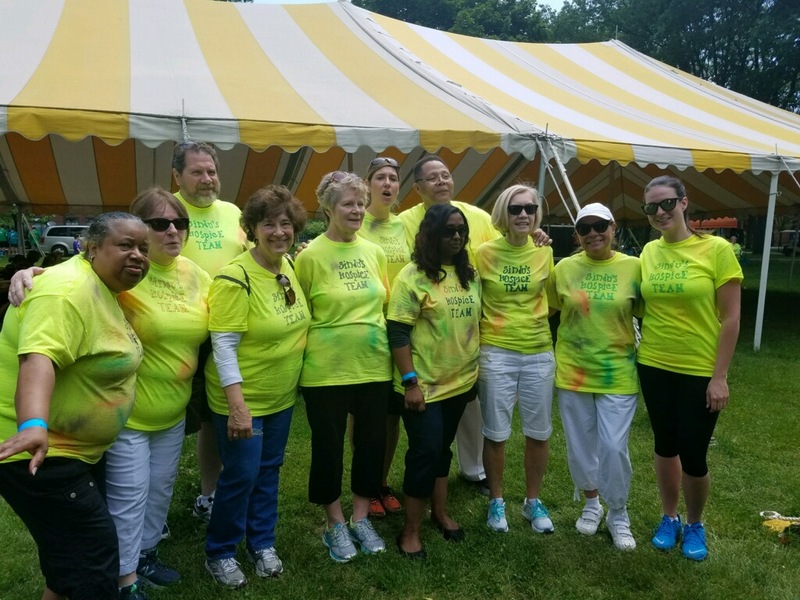 Welcome to Team Sindu&apos;s Hospice Team’s Page! This will be our 4th year as a team. We walk to support a mission of compassion. We walk to honor those we have had the opportunity to serve. And we walk to support our programs like the support groups, Waveriders and Camp Erin. Providing a safe place for individuals to grieve but also an opportunity to heal. Loss is difficult but it can also be a beautiful journey filled with memories of love. So please consider walking with us. All are welcome. We walk as a family and look forward to seeing everyone come together once again. 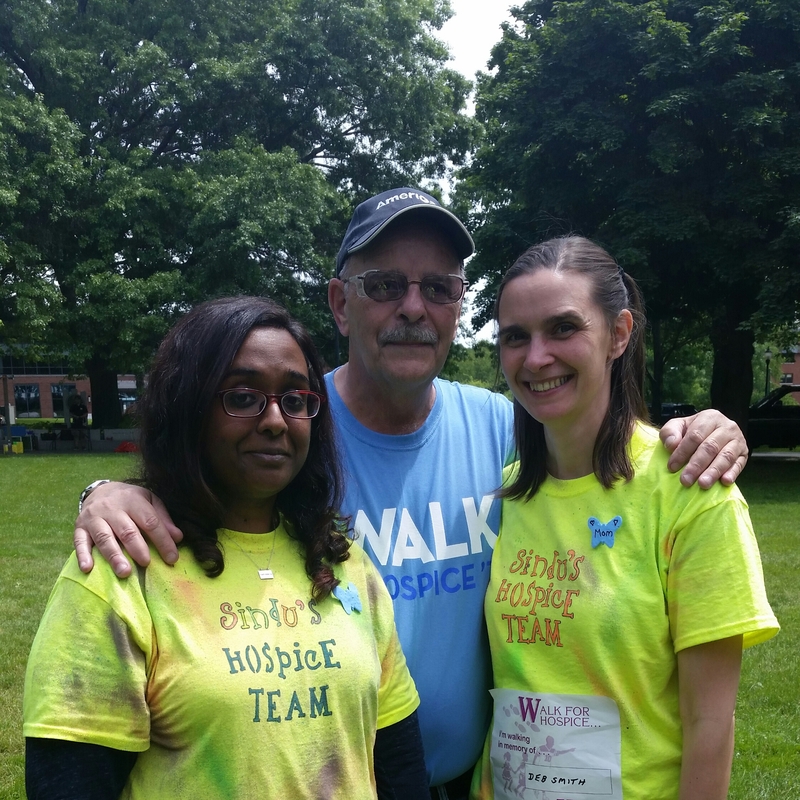 Donate to Sindu&apos;s Hospice Team Now! "For Tony and Aunt Evelyn who passed on under the watchful care of their local hospice programs." "In memory of mom and Scott."